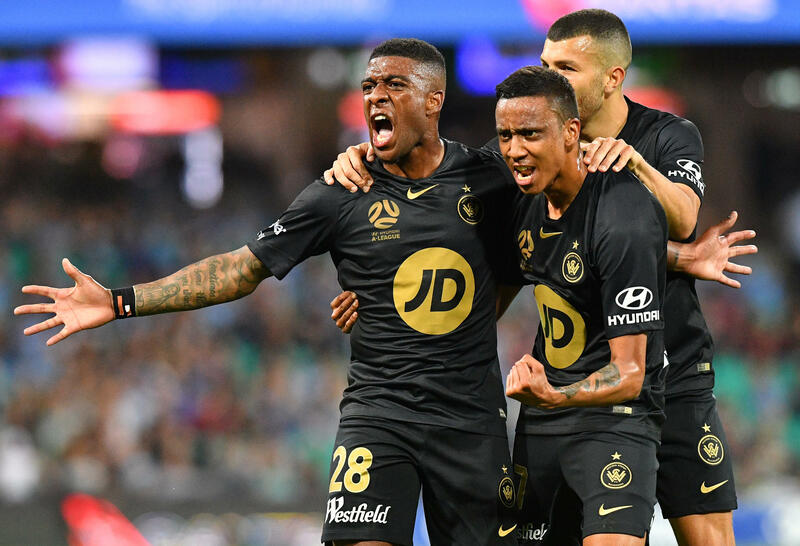 The Sydney aftermath: Do we need a VAR fair usage policy? 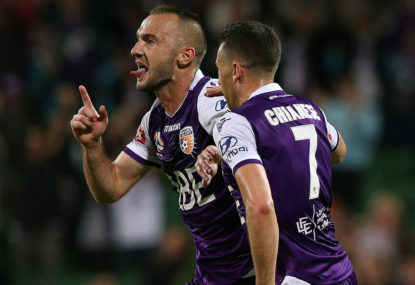 Wow, what a week of A-League action. Again, we’re speaking about something that is a detriment to our game – the Video Assistant Referee (VAR). VAR spoiled last year’s grand final, last week it spoiled the Melbourne Derby and VAR has now completed the trifecta in spoiling the Sydney Derby. 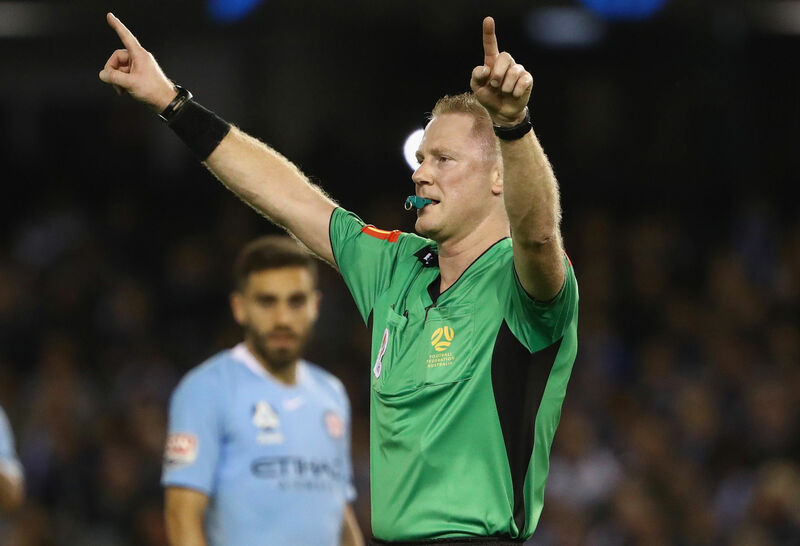 Despite Markus Babels now infamous dummy spit and Mark Bosnich’s blow up, VAR mysteriously finds new ways to be controversial despite what media attention it gets. 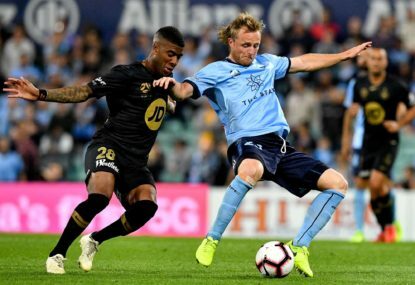 Both, Mark Bosnich and Archie Thompson agreed VAR should be suspended immediately. Even Brendan Hamill’s unwillingness to say anything in a post-match interview spoke a thousand words when he had a blow-up of his own in the sheds. Even Robbie Slater’s magical switch, of questioning the referee’s decision live, to come out in support of the decision after the game left a lot of fans speechless. Regardless of the club you support, it’s clear that the way VAR has been implemented is destroying our beloved game. You may still support VAR technology; however, its usage needs to be amended and clear rules need to be outlaid in terms of its usage. I hate comparing codes but at least the NRL referees are the only ones allowed to call for the video referee. The video referee can’t interrupt the game and interfere, even when the ref does call for the video he must declare what he his looking for. For example, check the grounding or offside when examining a try. 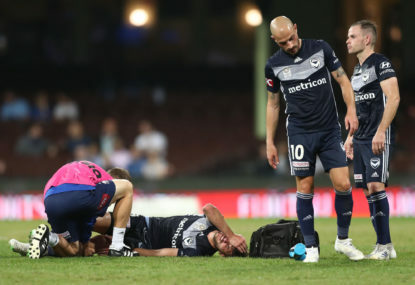 It was clear after Saturday’s night’s blunder that the referee was examining an impediment made by Josh Sotirio, who supposedly ‘blocked’ Michael Zullo. This was indicated by the on-pitch referee’s arm positioning when blowing for a foul. It was only until the post-match conference after the controversy reached boiling point, that an offside call became the offence being investigated by the VAR. This whole dispute could have been avoided if the referee had to declare what he wanted the VAR to check, or visa-versa. I’m not saying this happened last night or does happen, but, without a fair usage policy in place, how do we know VAR and on pitch officials did not get it wrong and simply change their minds? A new fair usage policy for VAR would be as beneficial for the referees, as it would be for the fans’ enjoyment. This policy would give referees some protection when an incident like this happens again and fans and media would establish whether the on-pitch referees got it right or wrong. Also, the consistency of VAR needs to come into question. Last year during a Perth vs Sydney semi final, an exact replica of last night’s controversy occurred. 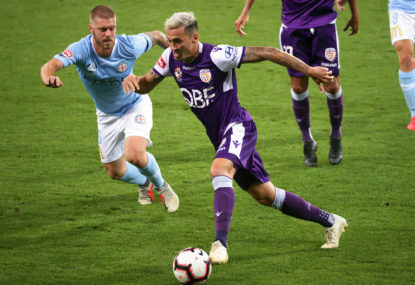 Bobo ‘blocked’ a Perth defender from an offside position. VAR checked this goal and it was allowed. I must point out Robbie Slater agreed that this goal was OK in his post-match comments. 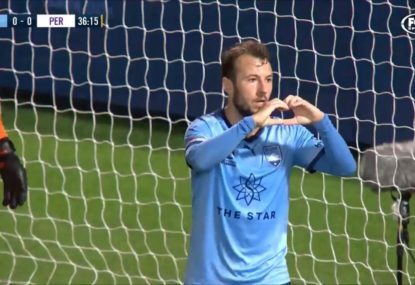 Any neutral fan must address the white elephant in the room and ask what was the difference between the Jordy Buijs goal for Sydney FC and the Roly Bonevacias goal for the Wanderers on Saturday? Don’t get me wrong, I think football does need some video assistance, but, I think goal-line technology is all. Yes, there are some very compelling arguments for the usage of a video referee, however, we need to get VAR’s usage policy right as its affecting attendance figures. I hate to use a strawman argument here, but, it was only as far back as 8th of October in 2016, the Sydney derby was getting attendance figures of 61.880 people at Stadium Australia. Most recently the derby got 30,588 in a 46,000-capacity venue at the S.C.G. Before that it drew 14,436 at Penrith Stadium in an FFA Cup semi-final in a 22,500-capacity venue. The number of people not attending games is chilling. As a fan of football, I believe the Sydney Derby should be a sell-out regardless of who’s in it, when and where it’s played. It is my hope and dream that this new FFA board must examine VAR technology. The new board needs to suspend VAR immediately while developing a fair usage policy. This policy should set boundaries on who can call for the VAR, how the VAR officiates and how the VAR interferes in games if at all. As a football fan, it astonishes me how football people are so desperate to get mainstream media acceptance in Australia, our code is willing to do anything to appease to outsiders’ opinions. We’re willing to alter the administration and officiating of our code and even sell out our code’s culture. At what point do we say enough is enough and stop these experiments? I remember the good old days when human error was an integral element in football. Fans benefited from the calls refs got wrong and fans got upset with the calls refs got right. However, at the end of the day, the amount of good vs bad calls levelled out. Football, as opposed to other codes, is one of the most emotive games on the planet. The tension and emotional investment fans place in the game is phenomenal. 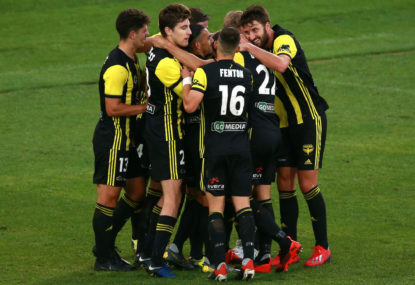 Human error from referees was a contributing factor to why emotion and atmosphere were present at games and is absent in the A-league. When and how did officiating get so bad we felt the need to implement this technology in the first place? Second, who was it that started asking for VAR? Was it our own administrators? Or was it outside influences? I honestly forget. Picture this, imagine if they had the VAR for Maradona’s hand of god goal, could you imagine how that would have changed the face of modern football for the worst? Yes, it was a handball and yes England was robbed of a final, however, it was a piece of history I wouldn’t want to change for the world.